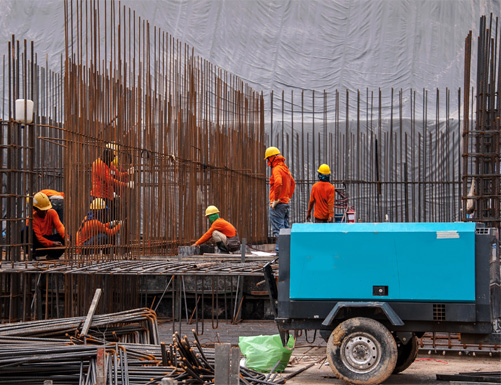 On a construction site, the amount of vulnerable large assets is astounding: Appliances waiting to be installed, expensive heavy machinery, raw materials, company vehicles and more. 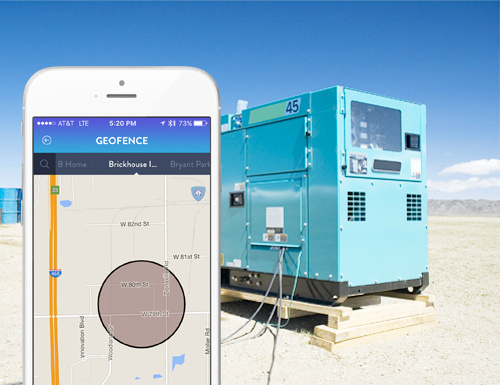 Our GPS solutions include all-in-one asset trackers that feature extended batteries and magnetic mounts, small, easily concealed trackers, hardwired trackers designed for vehicle monitoring, and satellite trackers that can report location from anywhere in the world. Check in on the location of your assets in real time, right from your phone, and be alerted the moment something is moved from your site. Our exclusive apps and intuitive platform make customizing your GPS experience, even for multiple trackers, as simple as possible. Oftentimes construction site foremen rule out implementing security systems on work sites because they can require expensive, inconvenient installers and become irrelevant the moment a job ends. At BrickHouse Security, we put the power in your hands: Select a Mobile MORzA alarm system and install everything yourself in a matter of minutes. Set up sensors at vulnerable points on multiple job sites and manage your security remotely with live alerts in the event of a disturbance. All of our alarm systems are professionally monitored 24/7 for guaranteed protection. When the job is finished, pack your system up and move it to your next site without incurring extra fees from installers—it's that simple. 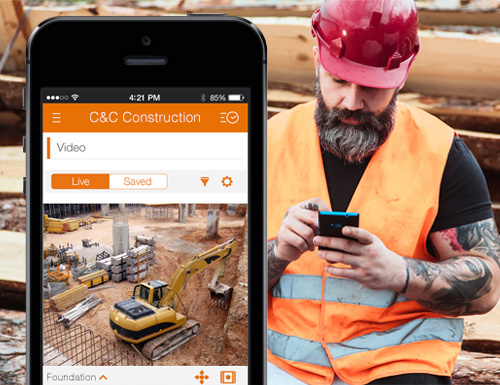 Watching live video of a construction site is a surefire way to guarantee that vandals, thieves, and trespassers aren't damaging property and assets. Our assortment of live video monitoring solutions makes streaming video of multiple job sites simple and affordable. With versatile, weatherproof cameras, our systems can be set up in minutes, without the need for an installer. Choose from industry-leading brands like Eye Trax, FLIR FX, or our own MORzA Video Monitoring system, and always know you've got a reliable product. BrickHouse Security is also an industry leader in covert cameras, which are perfect for supplementing an existing camera system by covering blind spots and office areas. Our range of weatherproof outdoor cameras set up and break down in minutes—perfect for live, remote monitoring of multiple job sites. When you move sites, take your cameras with you. Featuring a host of unique sensors and remote alerts, BrickHouse Security's Mobile MORzA alarm systems protect everything from air conditioners to office trailers. Set up an entire security system in a snap. Monitor the location of tools, large appliances, heavy machinery, and vehicles in real time with dedicated GPS asset trackers. These rugged devices let you know the moment your equipment moves.